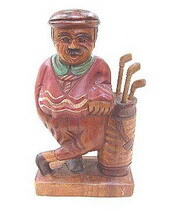 For Country clubs in Thailand read golf clubs in Thailand. There are hundreds of clubs some open to the public and some strictly member only clubs. They are clustered around the main cities of Bangkok and Chiangmai as well as tourist resorts like Phuket and Pattaya. 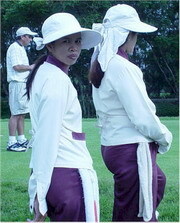 Golf in Thailand is big business for Thais and for tourists. Golf in the day and partying at night these 'active' tourists get the most out of their holidays in Thailand. There are many fine websites promoting golf and golf tours in Thailand. So how is Bangkok Companies involved. Well I don't play golf, never have, unless you count a round of crazy golf in Skegness forty years ago. Business wise We are involved in the golf business big time. One of my first export projects was for a million golf balls for the states. 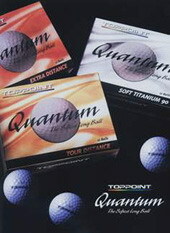 We are often asked to help in sourcing golf equipment like clubs, bags and balls. We keep an extensive database of companies involved in the manufacture of golf related products. 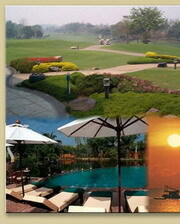 In addition we keep a comprehensive contact list for country clubs and golf clubs in Thailand. If you are looking to contact a club in a certain area then as I mentioned before check out the excellent golf websites on the web. If you want to contact these clubs en mass then our list could certainly be a powerful marketing tool.